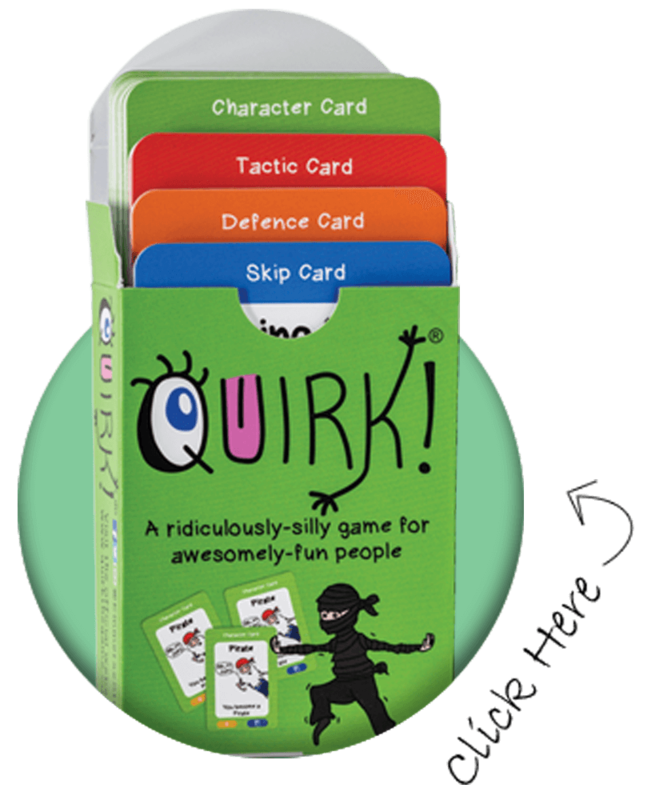 The original game to the Quirk! series. This is the base game and the easiest for younger players. 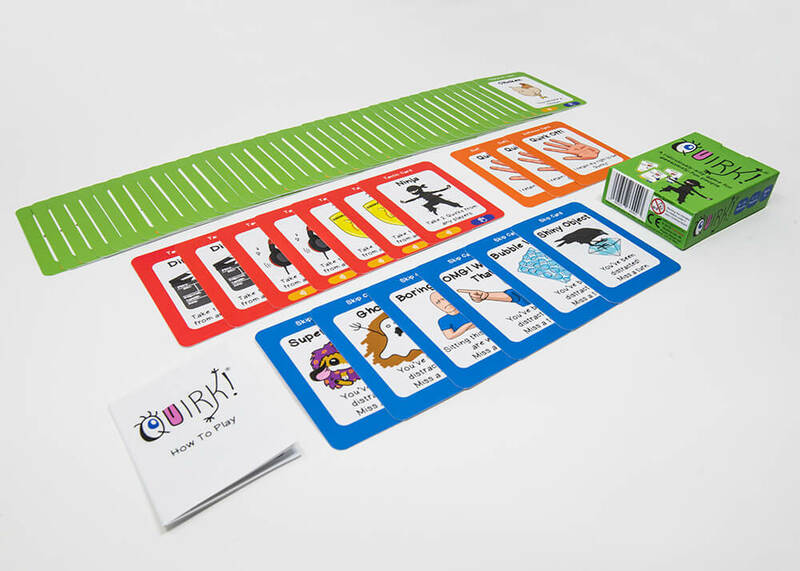 In a game of sounds versus actions, you will act out characters such as pirates, elephants, dogs, cats and super models. Steal using DJs and directors, defend with ‘hands off’ and skip turns using funny distraction cards. The second game in the series and great for those who love to challenge their imagination. A game of good versus evil with mythical creatures. 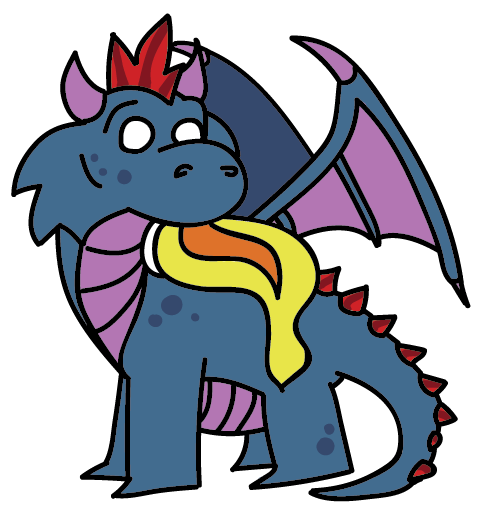 You will act out characters such as unicorns, dragons, superheroes, evil villains and wizards. Steal using fairy dust and potions, defend with the shield of Quirks and skip turns using adventure themed cards. The third game into the Quirk! series of peaceful versus wild characters. You will act out characters such as vampires, wolves, clowns, knights and witches. 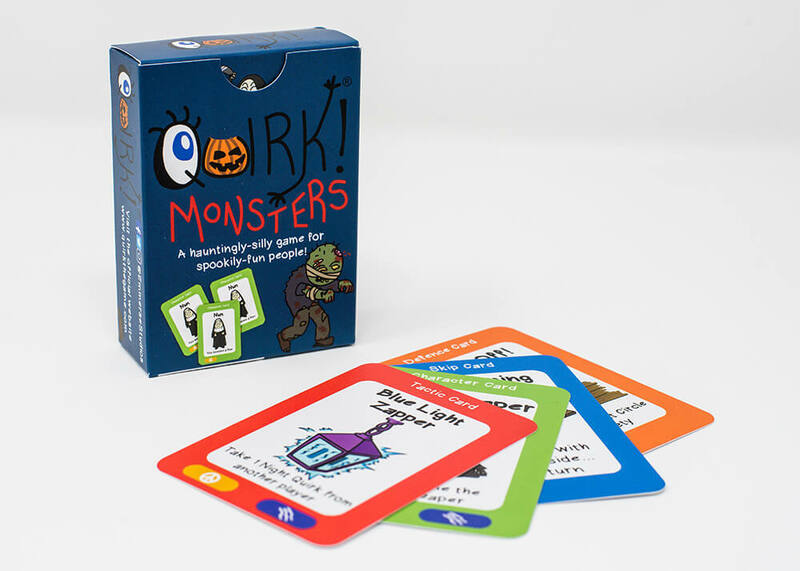 Steal using the ghost hustlers and the mystery team, defend with the battle axe of rage and skip turns using spooky cards. Watch a Family Embrace their Quirks! Quirk! 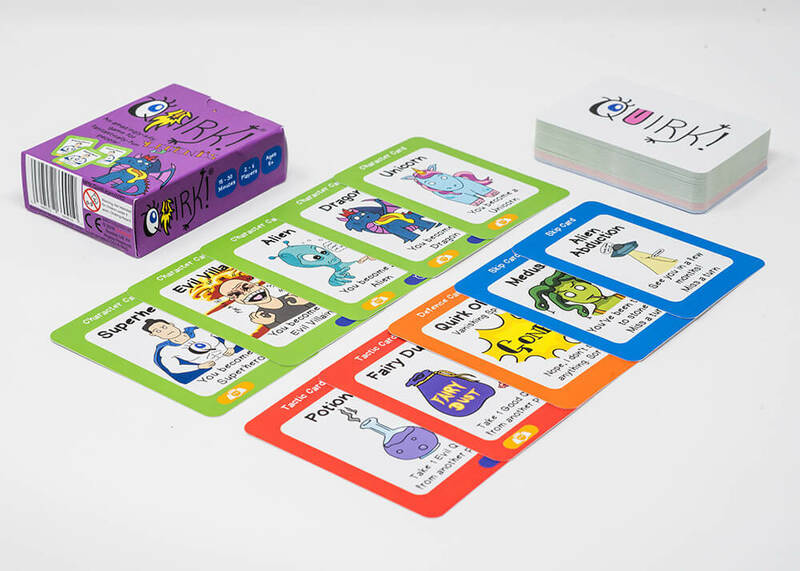 is the hilarious family card game that accepts you for being totally odd. In fact, we encourage it. The quirkier you can be, the more of a trendsetter you will become, making you the most exciting and popular person in any room. Quirk! makes a fool out of everyone, so you're never alone in the embarrassment, improving family time with laughter and mischievous behaviour without all the added drama. In the Quirk! series, you and your opponents can become anything from Pirates, Unicorns, Dragons, Elephants, aliens and Super Models and many more characters... strut your stuff or trumpet like an elephant and be loved for being completely bizarre. It's normal to be quirky! 3 Quirk! games now available to choose from! Simply, express the character you want from another player with your most exhilarating impression. If you've chosen well, you'll be closer to winning a Quirk! If not, you can always steal one later using a tactic card, giving you plenty of opportunities to win and prove you are the quirkiest! Quirk! 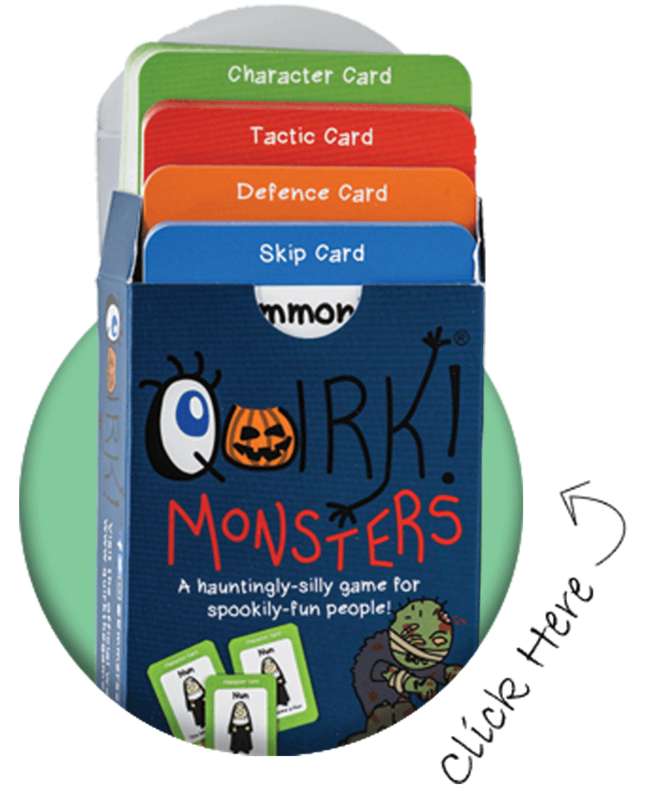 is the perfect travel game to excite even more of your family and friends (and witness their hilarious impressions), fitting soundly in a hoody pocket or small bag. Embrace your quirks today, because you should feel celebrated for the things that make you, you!